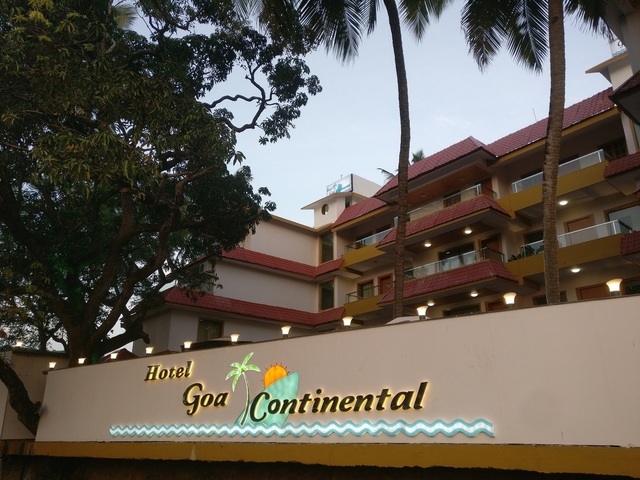 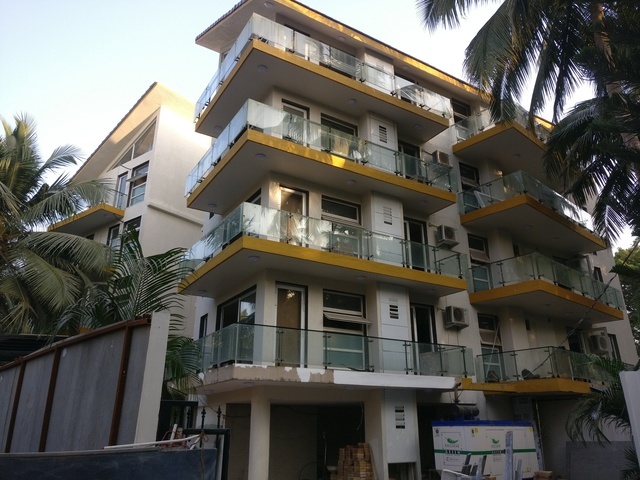 Visiting Goa for vacations and looking for an affordable lodging? 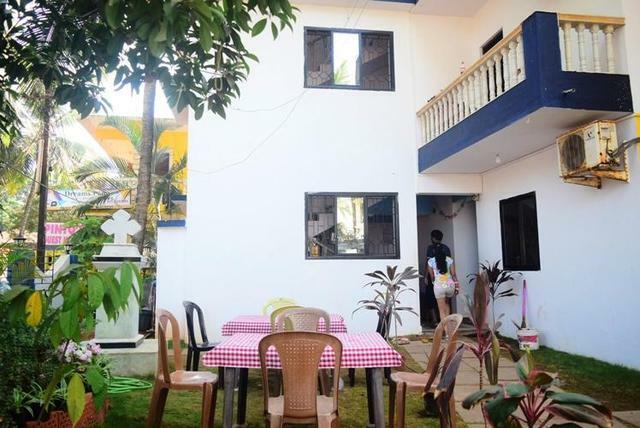 Then book your stay at C-Queen Resort. 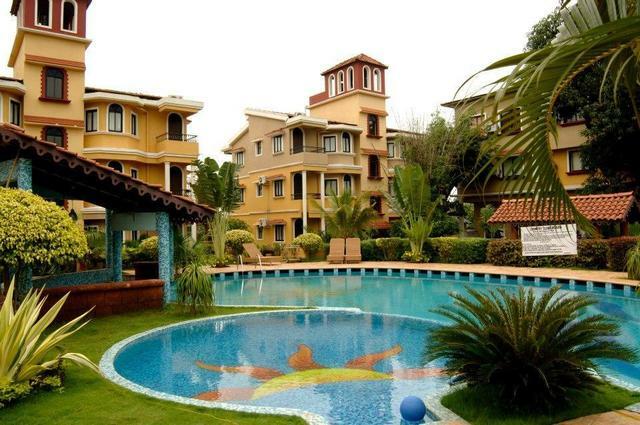 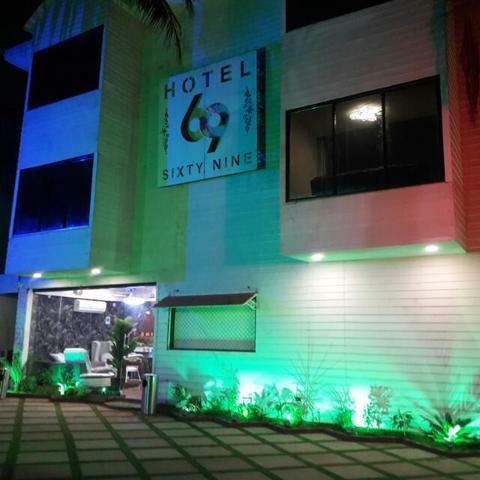 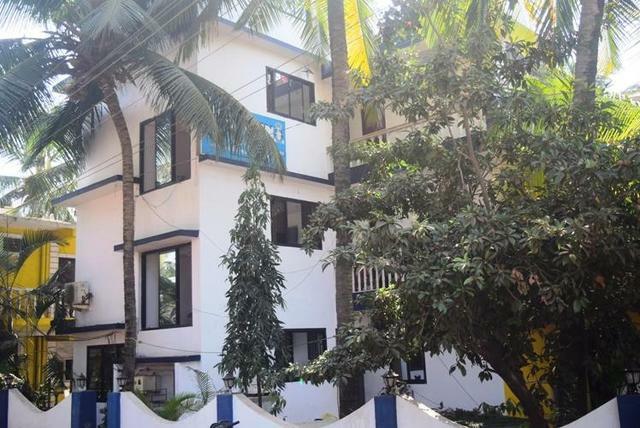 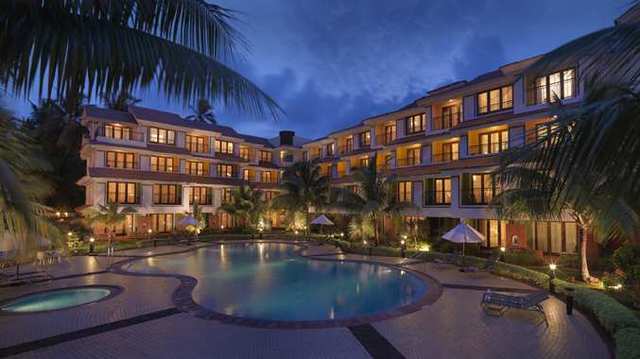 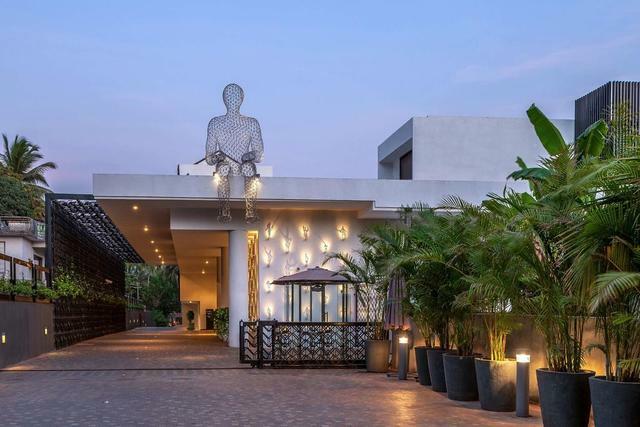 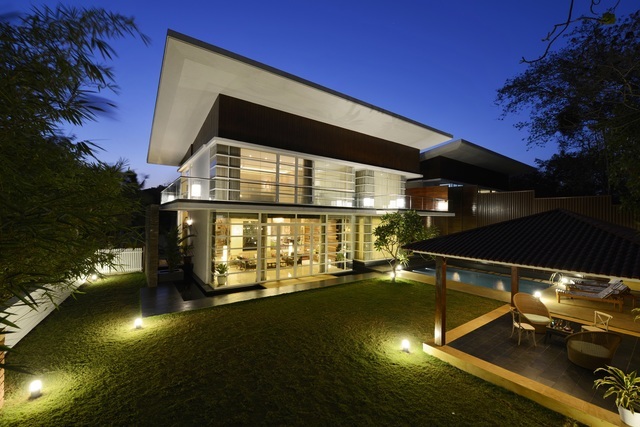 This 2-star resort in Goa provides top-of-the-line facilities at affordable rates. 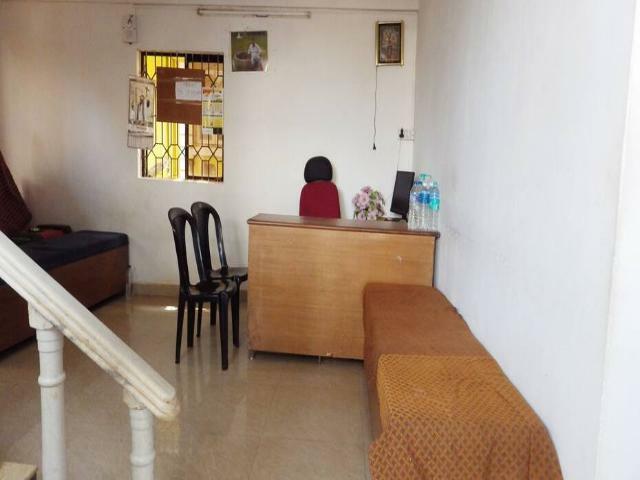 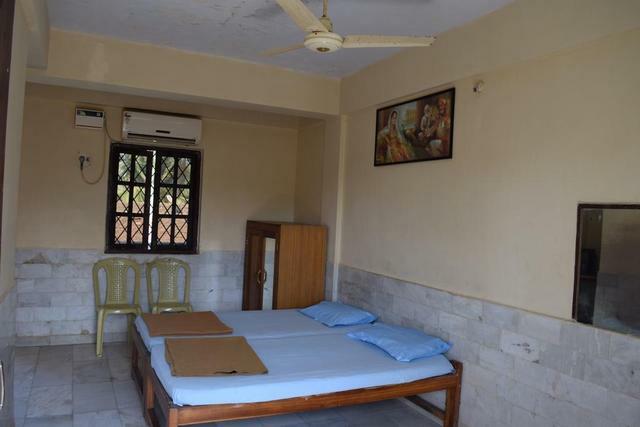 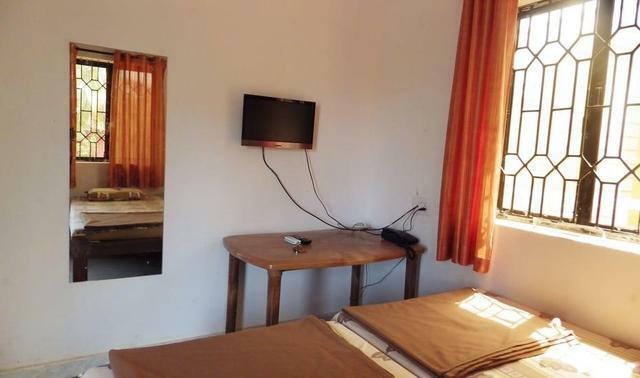 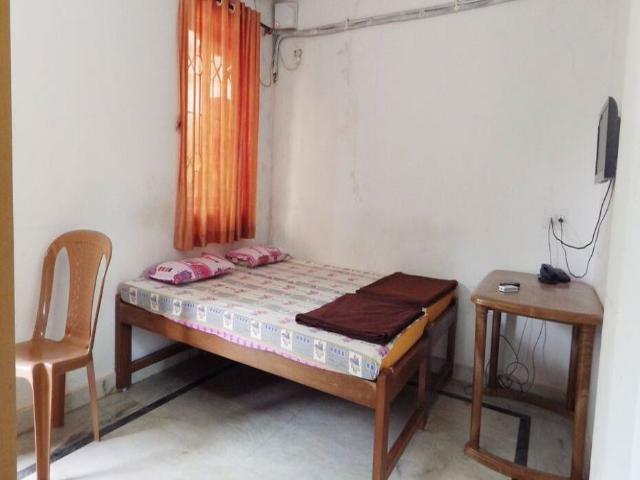 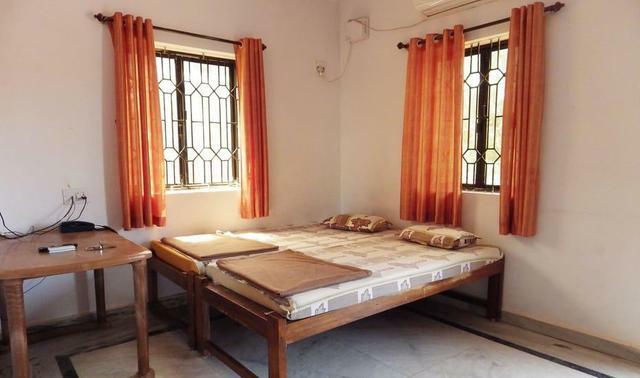 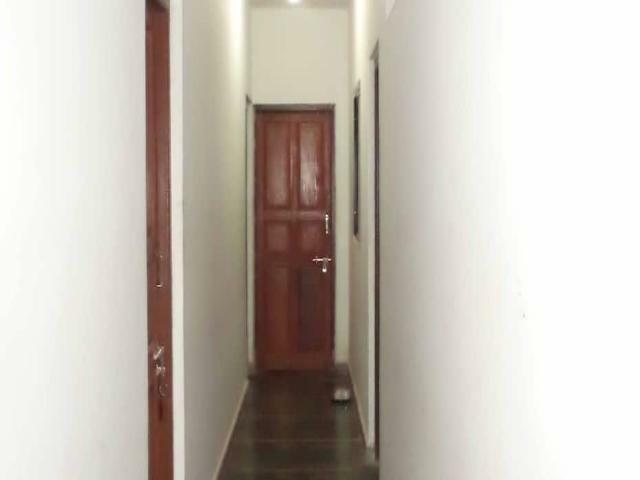 The homely air-conditioned rooms come with amenities such as free WiFi, flat-screen TV, storage wardrobe, fan, mini fridge, tiny kitchenette with sink, and full-length dressing mirror. 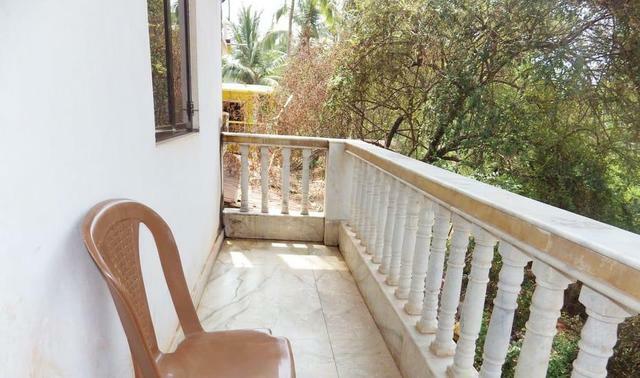 Some of the rooms also have private balconies. 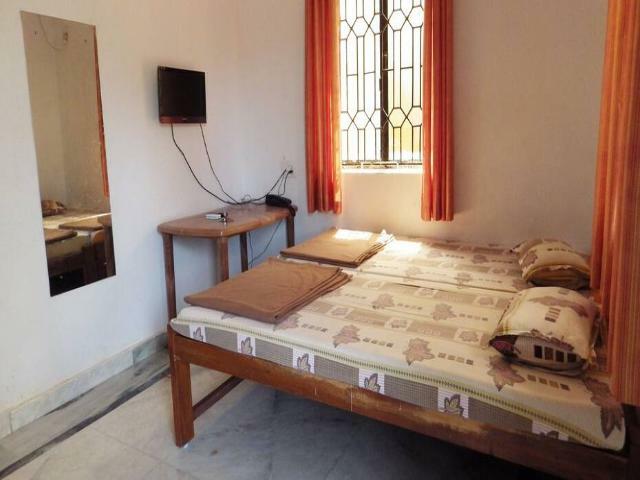 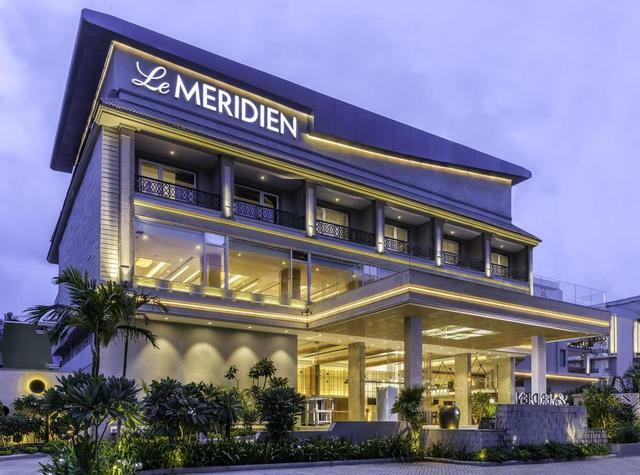 The rooms are categorized into simple Deluxe Double room and Budget Double room to suit different budgets. 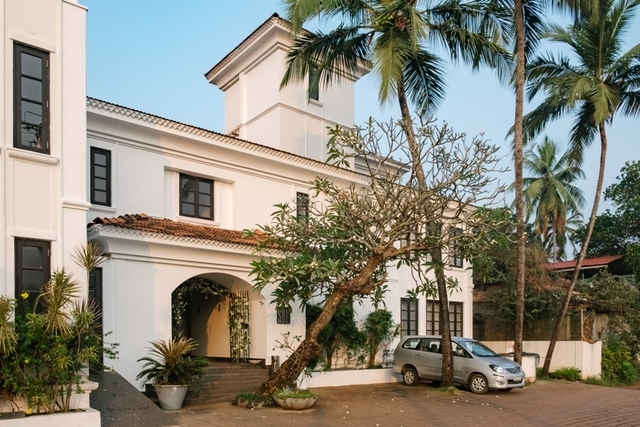 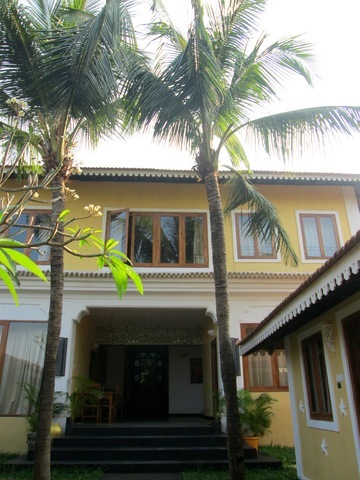 The resort has an in-house restaurant located outdoors and well known for serving Goan Food. 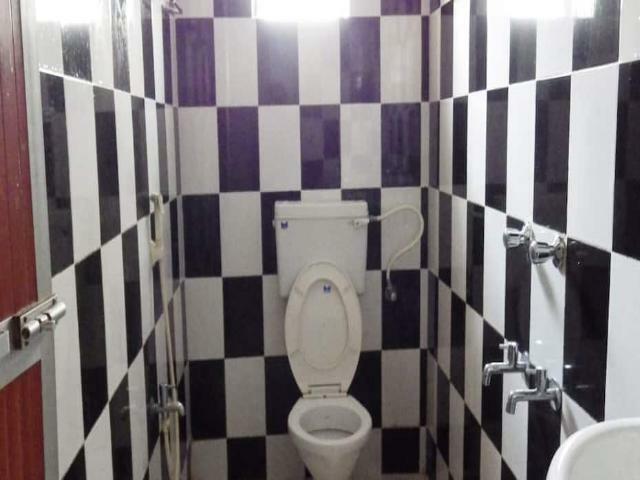 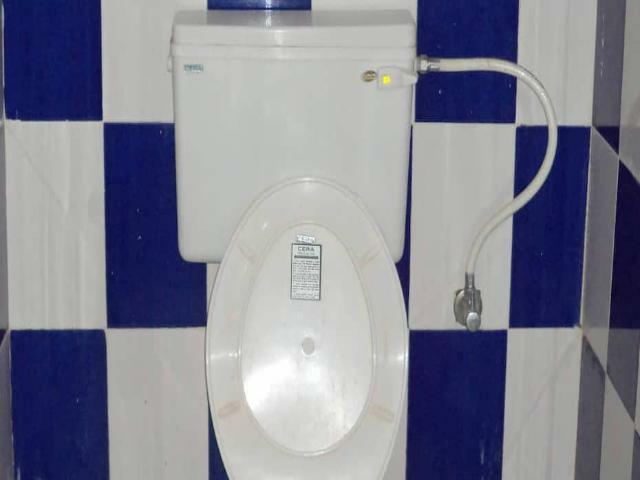 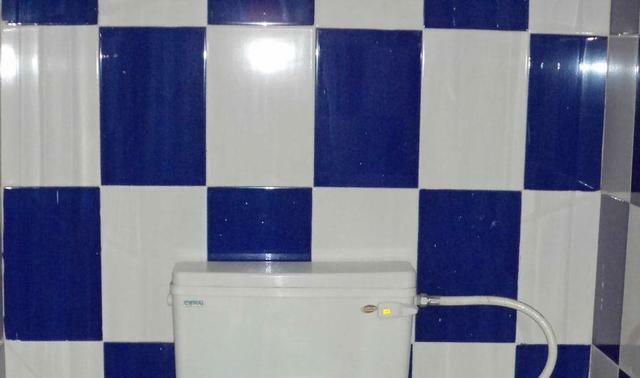 The attached bathrooms are clean and well-maintained.